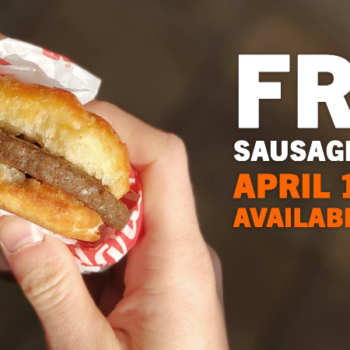 Free breakfast? Sounds good to me! 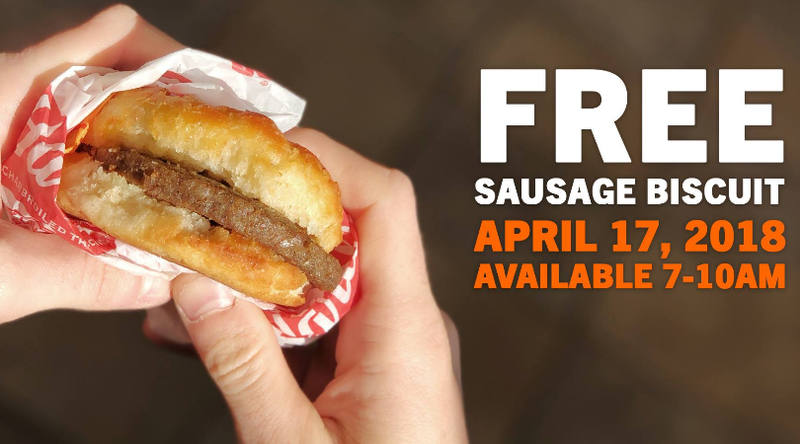 On April 17th from 7-10am, stop by Hardee’s for one FREE SAUSAGE BISCUIT—just mention MADE FROM SCRATCH. 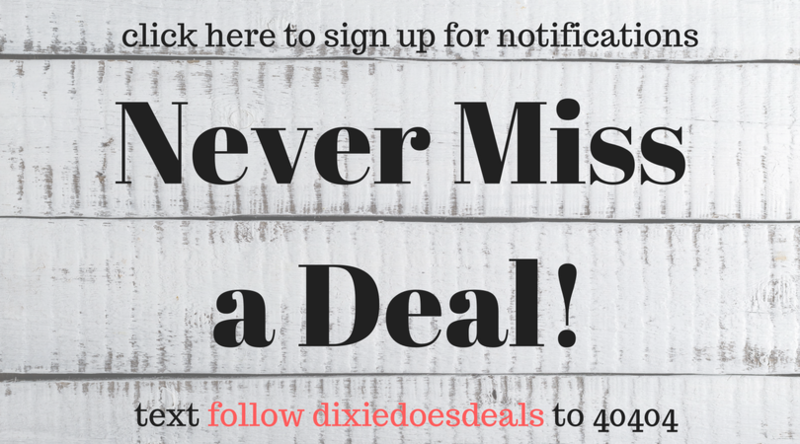 See all of the details here.